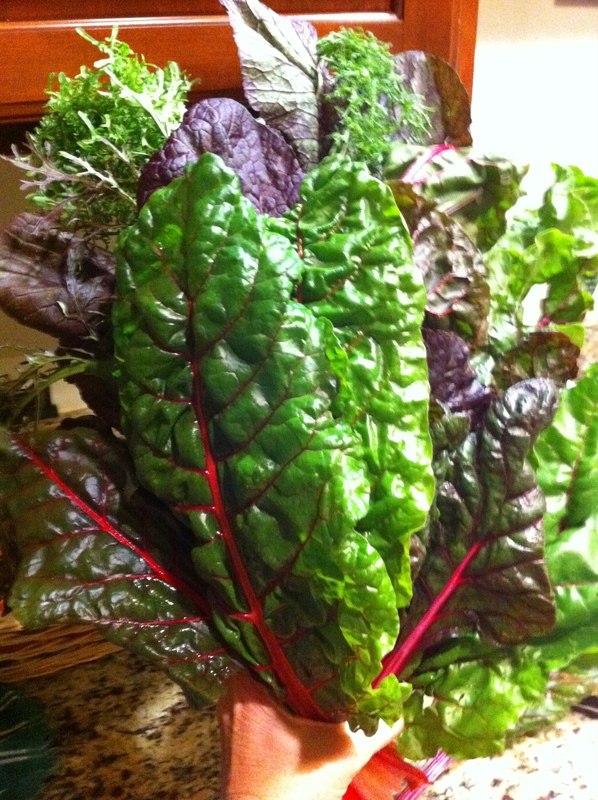 This entry was posted in Food Pictures, Getting Started, Recipes, Smoothies and tagged Blender, breakfast, Green smoothie, greens, ingredients, Organic, Recipe, Smoothie, smoothies by OrganicEater. Bookmark the permalink. Angela, you’re my first official “comment”! Thanks! :) On the eggs, I often use raw eggs as a protein source in my smoothies because I know which farm my organic free range eggs come from & I can trust them. I also inspect them before using, to look for cracks (toss them if there is a crack), & I rinse them off too. Dr. Axe has a video on draxe.com (sorry I don’t know how to “link” in this reply) that says it’s safe. One of Mercola’s latest videos on protein smoothies also says raw eggs can be safe, but not recommended to use with protein powder (can’t remember why). 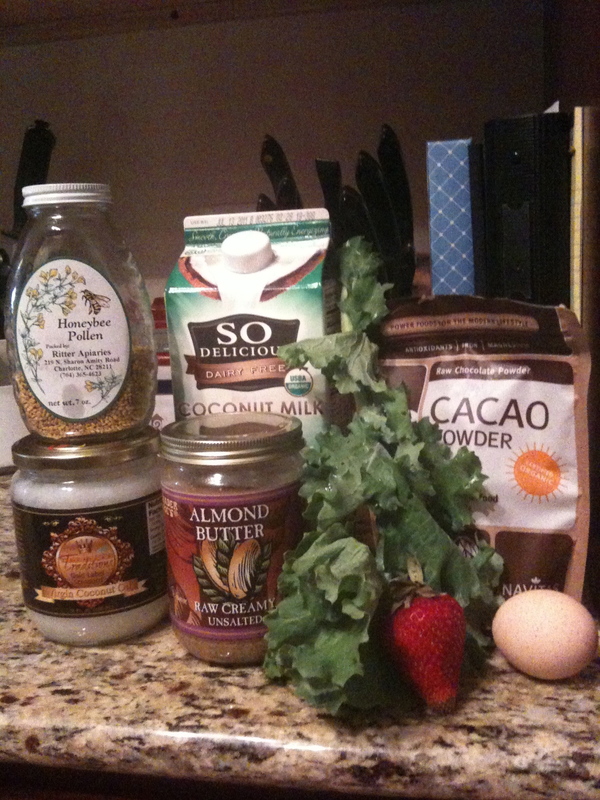 Natural Noshings blog has a recent chocolate almond smoothie that’s great! I will be posting that one & lots more in “Recipes” soon! Basic recipe: 1 cup milk, a protein source(eggs or powder), greens(spinach has least flavor), and fruit or other sweetener. 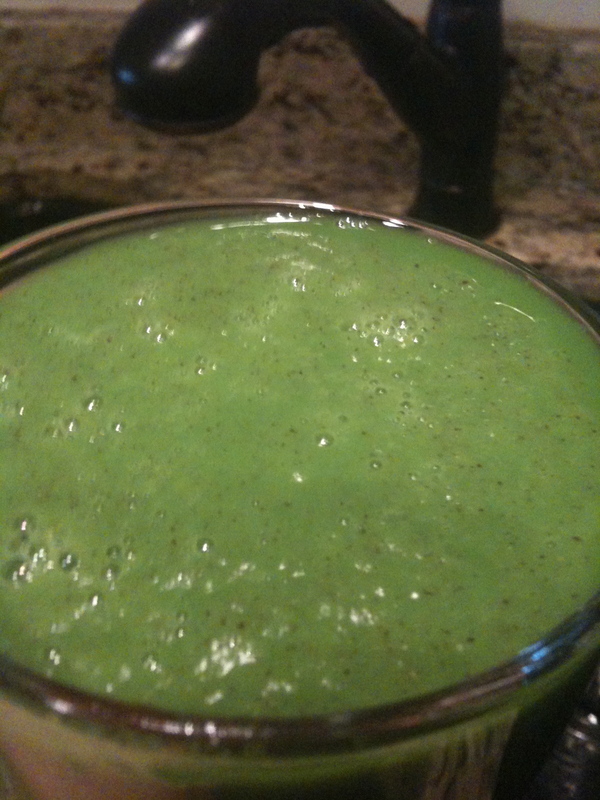 Extras are bee pollen, coconut oil, almond butter, maca root powder, raw cacao, super greens powder…. Too many to name here! Gotta do a whole post on smoothies!!! Here is a thorough article on WHY pastured eggs are SO much better, and questions to ask your chicken farmer, so you know you’re getting the best eggs! Oh these look so healthy! OK – how do you use the egg? Love to see your recipe for this, with the cacao powder I bet it’s fantastic.